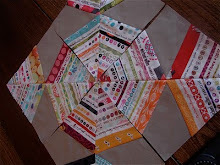 Finally had time to tweak this a bit...added a block and moved one of the orange strips. I'm not sure if it's where I want it to be. 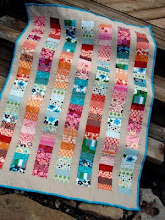 I do hate to tear it apart again, but a girl's gotta do what a girl's gotta do! You are a genius. I love the cafe curtain rings on the pants hangers. 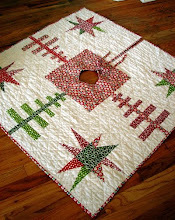 And I've said it before, I love that you are not afraid to use a seam ripper if a quilt doesn't meet your vision. 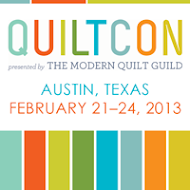 Stopped by from Quilter Blogs to enjoy your blog. You have amazing quilts, and the fabrics you use are fabulous. I'm wondering when they'll work down the food chain and get to my local flea market...sigh. Really liked your sofa pillows as well. Very elegant. I am also thrilled to see you use the curtain rings with the hangers. 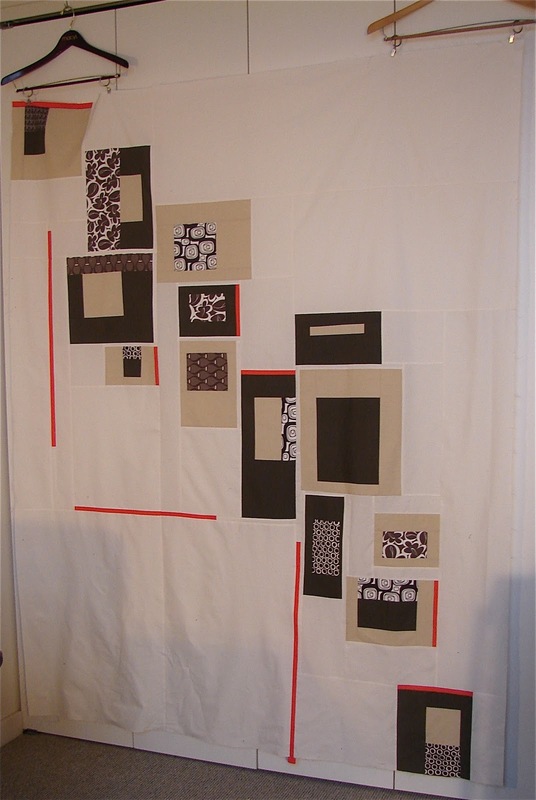 I have had a tough time figuring out how to look at my larger pieces and you just showed me how. THANKS! Very pleasing to my eye! 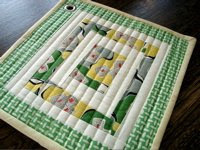 I love the quilt but those hangers are genius! 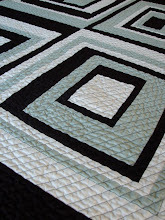 I really like your modern design for this quilt top! 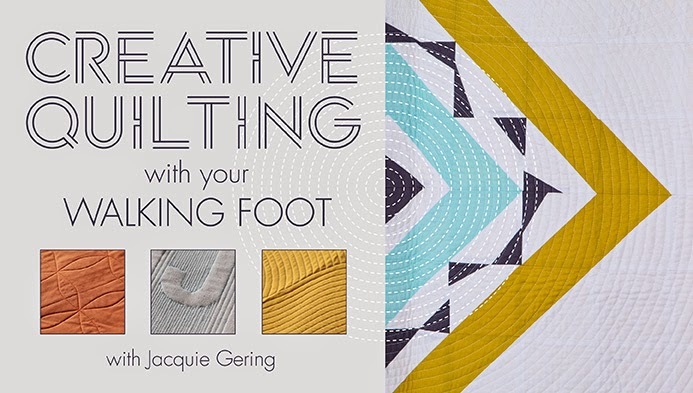 I think I'd put a wandering block somewhere in each of the negative spaces just to keep the eye moving around the quilt...but that's just me and it could be more of a photographic technique than having anything to do with quiting. In any case, it looks great and I love it so far! It's looking great! Love your new "Its okay to not like things" button! Do what you have to. To me it feels like it needs orange in the top right corner. Maybe using that orange for the binding will be enough? 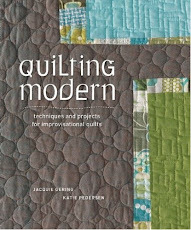 Or for the quilting? I like how the eye travels. Maybe some orange in the upper right side? 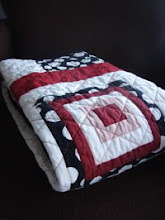 I always like to see your quilts. Love those skinny bits of orange with neutrals! i think it is interesting how as you create something it may not turn out how you envision it and we try to tweek it until it is just the way we want and if you share pictures along the way your vision is perfect to someone else... this is really perfect to me jacquie. i really love it. i wouldn't change a single thing! I'm really loving how this is turning out!